After going Solo for his last LP in 2015, Nils Frahm has lifted the curtain on his seventh studio album, set for release early next year. 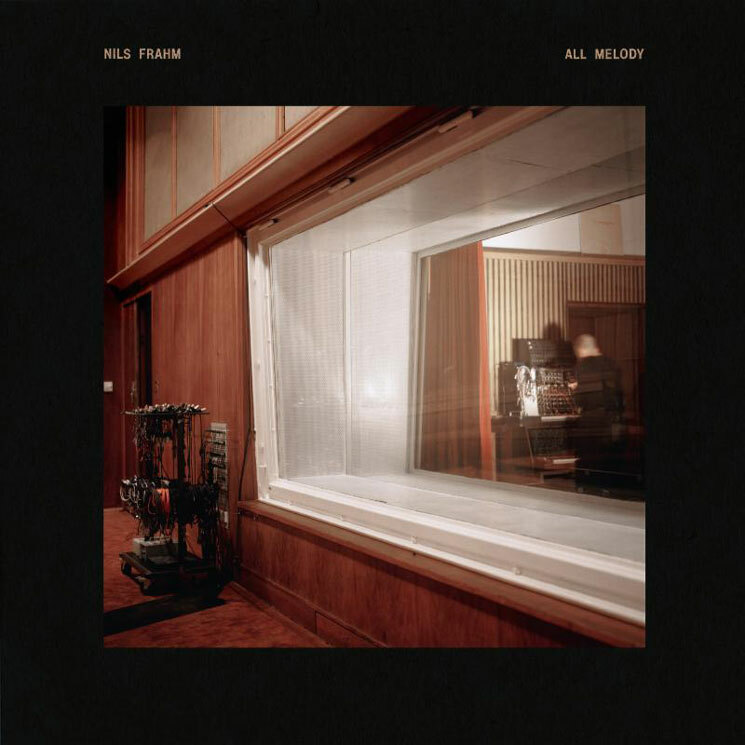 Titled All Melody, the new disc arrives January 26 through Erased Tapes. Twelve tracks in length, the album is said to be "proof that music is limitless, timeless, and reflects that of Nils' own capabilities." In particular, a press release points to Frahm's deconstruction and reconstruction of his own Saal 3 studio, for which he built a pipe organ and mixing desk from scratch with the help of friends. Along with the album announcement, Frahm has mapped out his first world tour since 2015, with a North American leg taking place throughout March and April. Canadian fans catch the artist in Montreal, Quebec City, Toronto and Vancouver. In the process of completion, any album not only reveals what it has become but, maybe more importantly, what it hasn't become. All Melody was imagined to be so many things over time and it has been a whole lot, but never exactly what I planned it to be. I wanted to hear beautiful drums, drums I've never seen or heard before, accompanied by human voices, girls, and boys. They would sing a song from this very world and it would sound like it was from a different space. I heard a synthesiser [sic] which sounds like a harmonium playing the All Melody , melting together with a line of a harmonium sounding like a synthesiser. My pipe organ would turn into a drum machine, while my drum machine would sound like an orchestra of breathy flutes. I would turn my piano into my very voice, and any voice into a ringing string. The music I hear inside me will never end up on a record, as it seems I can only play it for myself. This record includes what I think sticks out and describes my recent musical discoveries in the best possible way I could imagine. Read through All Melody's tracklist and Frahm's tour dates to watch an album trailer in the player below.